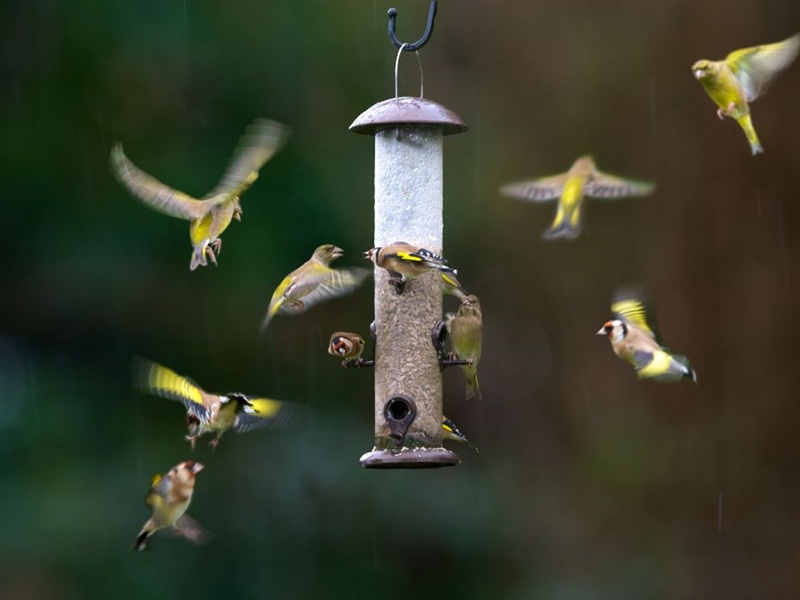 Why feed birds in your garden? What are the essentials for feeding birds? Here are some tips on how to start feeding your garden birds. With advice on what type of food and feeders to use. Watch our second video for tips on cleaning your feeders to prevent disease and where to locate your feeders. Here are some tips on how to clean your bird feeders to prevent disease and where to locate your feeders. Watch our second video for with advice on what type of food and feeders to use. Encourage wild birds into your garden by putting up a birdbox.